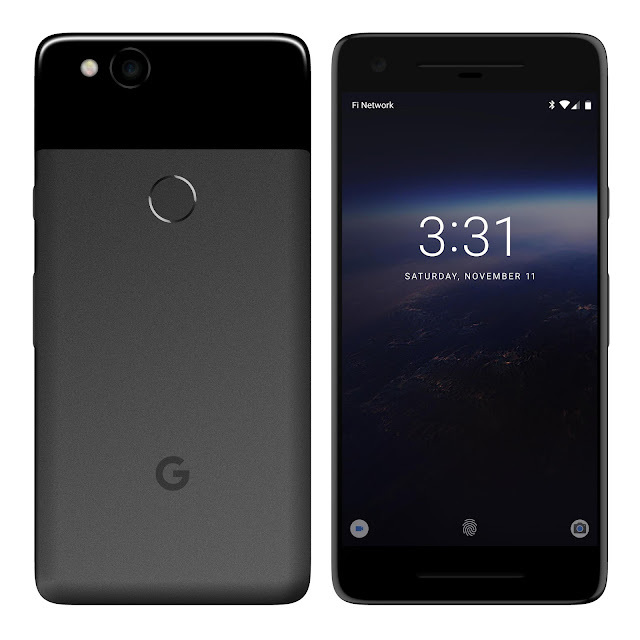 Check out these new High Quality Google Pixel 2 renders created by ApSciLeonard (Reddit user) based on recent leaks. As you have already seen in the above image, the designer has also designed the renders based on rumored colors Google might launch. So, which color would you choose?